R-Wild Horse Ranch is not a Timeshare. An owner may use R-Ranch whenever they wish, and as often as they wish. The time share industry was born to give people reasonable access to affordable recreation, but the time limitations and now rising costs have plagued the industry. 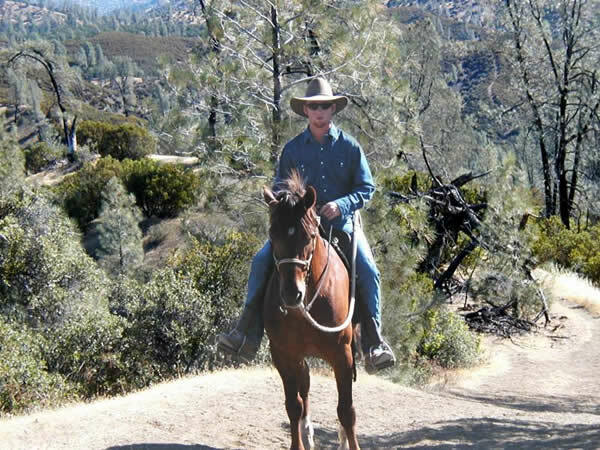 R-Wild Horse Ranch makes recreation not only available but affordable and cost effective. The wealthy can always pay extravagant prices to satisfy their appetite for recreation, but the average person has financial limits in his ability to give himself or family the same type of recreation or get away places. R-Wild Horse Ranch provides the quality that people want but really can’t afford on their own without sharing the costs and the enjoyment through an Undivided Interest Program. As an owner you will be guaranteed that your private recreational facility will be free from the crowds and problems that are encountered in public facilities. You will receive a fee simple title to an undivided interest via a ” GRANT DEED ” so that you’ll have the same benefits of home ownership. You, your children and theirs to come will all enjoy tomorrow all of what you have today. And R-Ranch is limited to 2,890 owners. 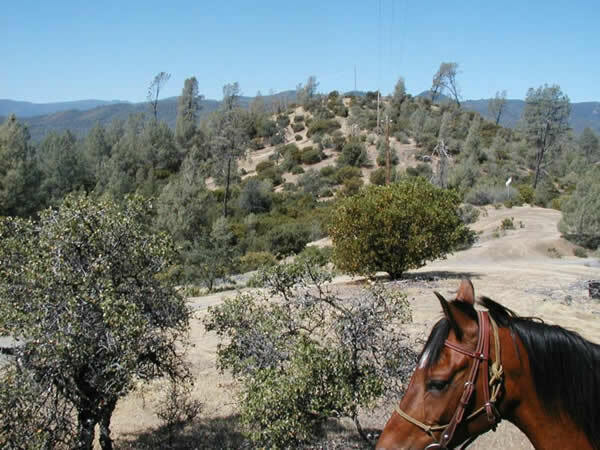 Your rights are guaranteed by a recorded GRANT DEED, in your name, to a share in the entire R-Wild Horse Ranch. This form of ownership is called Undivided Ownership Interest (UDI) which includes the 14,080 acres, all buildings, structures, horses ( yes, their saddles too! ), campgrounds, hookup sites, roads, underground utilities, sewage disposal system and all the ingredients for your recreational satisfaction. Freely transferable, freely inheritable and for an indefinite period of time. Just like home ownership, you own it for as long as you want to. So do your children, their children and their children for generations to come. Call for a complimentary visit & tour of the Ranch. If you would like additional information on R-Wild Horse Ranch or would like to visit and tour the Ranch please fully complete our "Contact and Feedback Form" and one of our staff members will contact you. Take the time out to spend a weekend with us and see it all for your self. You’ll be glad that you did. We will need your contact information; first and second choice of dates of your complimentary overnight visit; number of adults & children in your party and what attracted you about this offering to interest you in becoming an owner of R-Wild Horse Ranch. You can also telephone or e-mail our staff at the contact information provided at the bottom of the page. Undivided Interest Ownership Group purchasing power enables us to enjoy more than we ever could individually. A very affordable second home property. An alternative to expensive cabins. No maintenance. Year round use. Build equity over the years. Will it to your children or sell it to anyone at any time. Privacy. Exclusivity. Security. A future asset for the family. 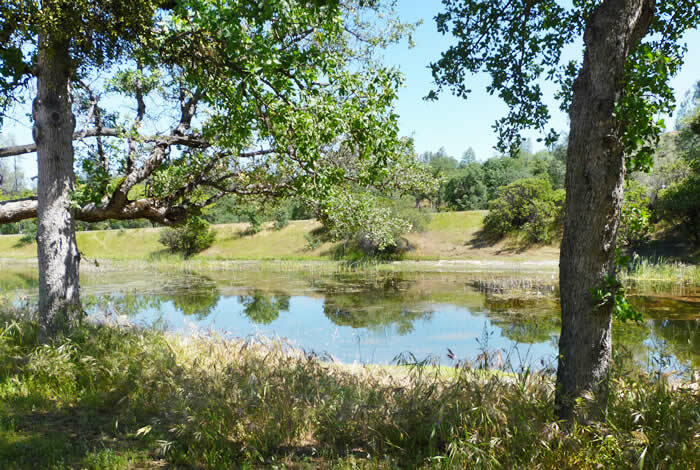 Value Excellent location, R-Wild Horse Ranch is surrounded by six national forests and six major bodies of water. 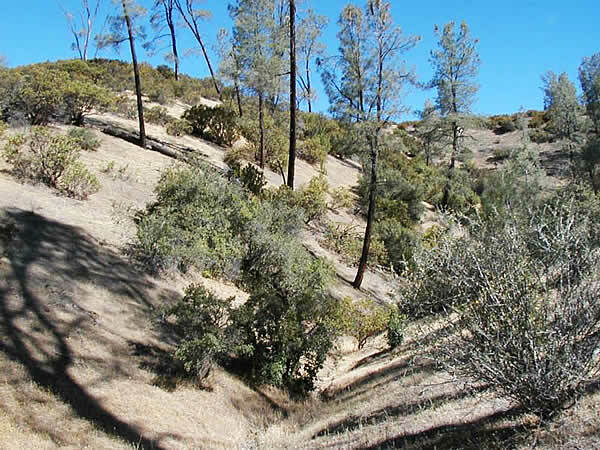 Fee simple deeded ownership of 14,080 acres of California land. Millions of dollars worth of recreational facilities. Close enough for easy use. A strong real estate opportunity. Children They learn about nature and how to appreciate our environment. The ranch gives them a love of the outdoors and helps build a strong relationship with family. All in a secure and protected environment. The ranch would also be a cushion for their future. Where will they go for peace and tranquility in 20 years? Horses You don’t have to brush, feed and saddle any of the many ranch horses. No work allowed, just fun. Trail rides – Overnight rides to Beegum Creek Camp and Gymkhanas – No riding fees. 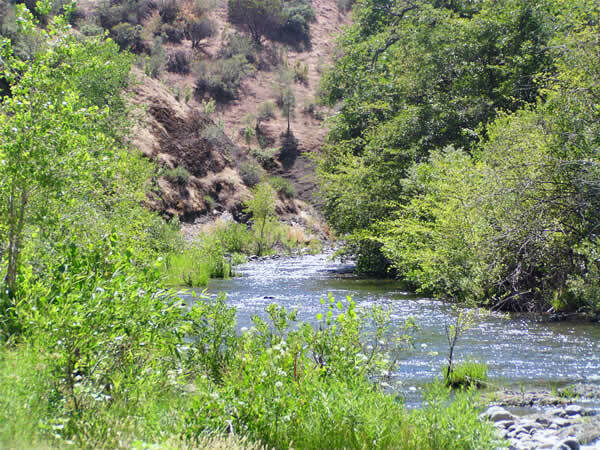 Lakes, Rivers, Streams Located within a 50 mile-radius are the Sacramento River, Ruth Lake, Whiskeytown Lake, Trinity Lake , Shasta Lake and streams and creeks, minutes away for fishing, boating and water-skiing. Security 365 days a year, 24 hours a day. No noisy neighbors, children have their freedom in a safe environment away from gangs and drugs. Cabins Heated for winter use. No upkeep. Deluxe camping at its best. Free. RV and Trailers Water, power and sewer hookups. Year round storage at no extra cost. Leave all your things at the ranch so there’s no packing and unpacking. It makes camping so easy and accessible. Swimming Pools & Hot Tubs Cool off on a warm summer day. Sun bathing. Exercise and relax. Activity Centers For the kids, teens, adults and the whole family. Organized activities. Make lifelong friends, people you can care about and share memories with. Spend special quality time with your family. Additional Benefits Dances, Bingo, General Store, Tennis, Volleyball, Basketball, Horseshoes, Playground, and Bicycling! Exhilaration & Fun – All in the middle of breathtaking scenery.